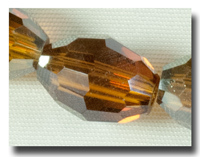 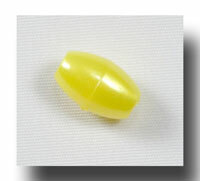 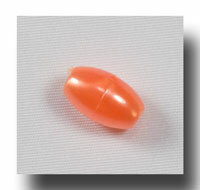 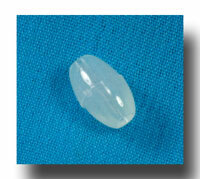 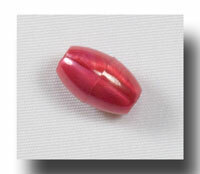 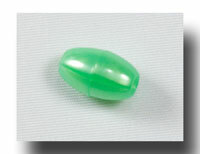 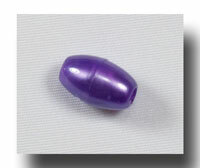 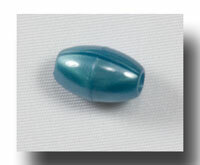 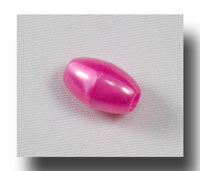 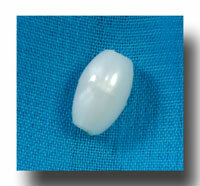 CHOOSE from several 9mm Plastic oval beads in rich pearlized colours. 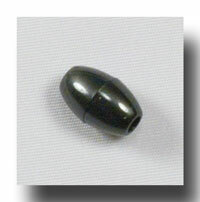 This is not a finish, but throughout the bead. 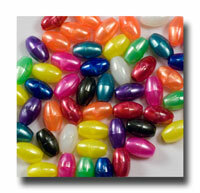 Packaged 1,000 beads of one colour per bag, except for the mixed package.